I haven’t totally decided how I want to run this story yet. Focus on one team and how it navigates not only the divisions but the now crazy difficult cup tournaments, or just do a general coverage of the whole thing. 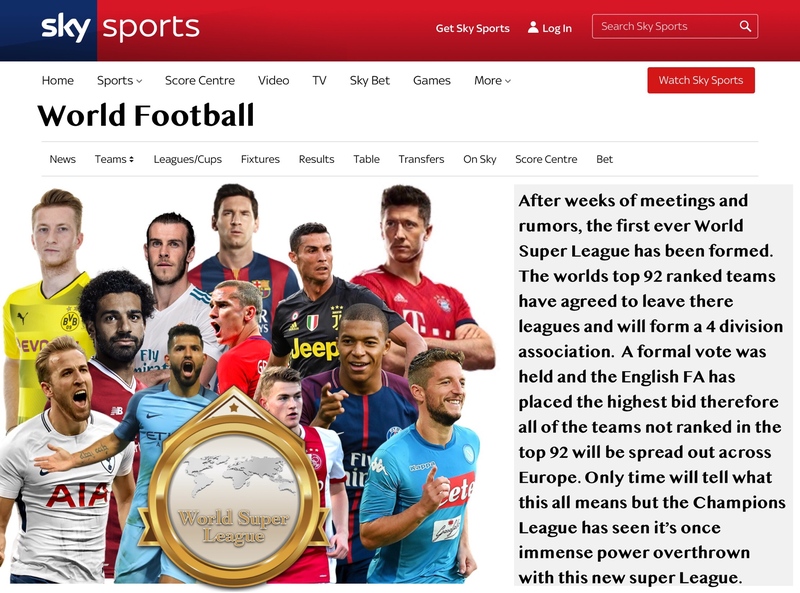 In case you missed the basis of this story I have transferred over the top 92 teams in fifa following a world club ranking I found online. Some teams weren’t in the game, so there’s not 100% accuracy but I think I got most of them. The top 20 teams are in the PL, the next 24 are in the Championship and we’ll you get the point. 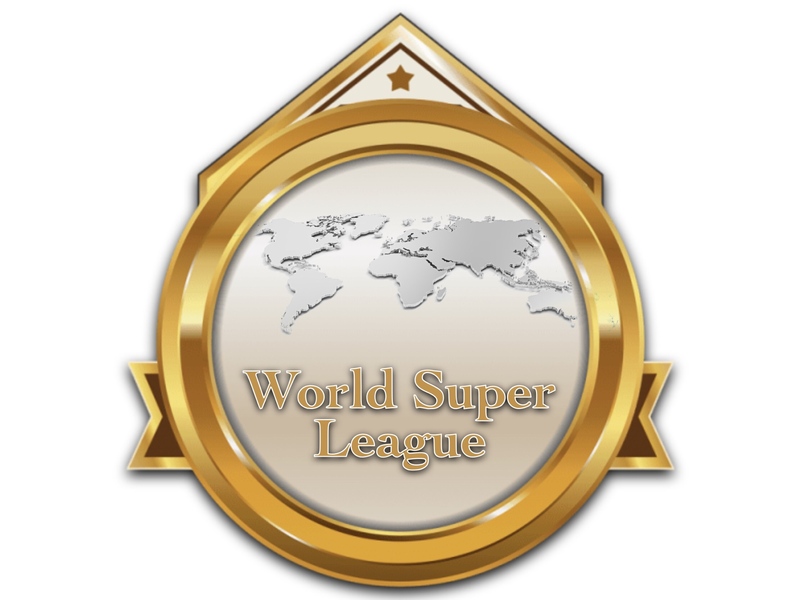 I’m excited to see how this plays out over a few seasons and to see how the other now depleted leagues look. Teams from England not in the top 100 were randomly replaced as the new teams were brought in. This is an idea I've been thinking to do... there were several issues that made me doubt (how signings work and other stuff), so willing to see how it works. Good luck, I thought of doing sonething like this before too so I'm excited to see how this plays out. I thought of the European matches like the domestic cups to make up for playing low division teams in UCL and UEL.